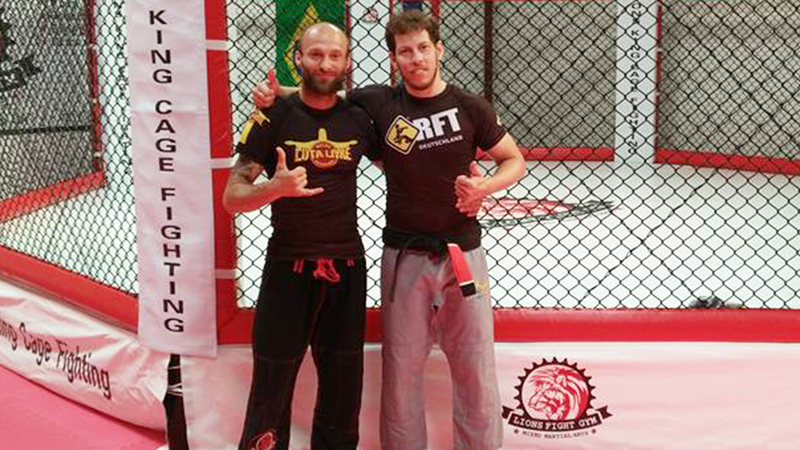 The Luta Livre style of grappling has finally arrived on Scandinavian soil. The new Luta Livre Team in the Kingdom of Denmark has been the result of the international ongoing projects of the Welko Academy to globally support the dissemination, and sustainable development, of Luta Livre. 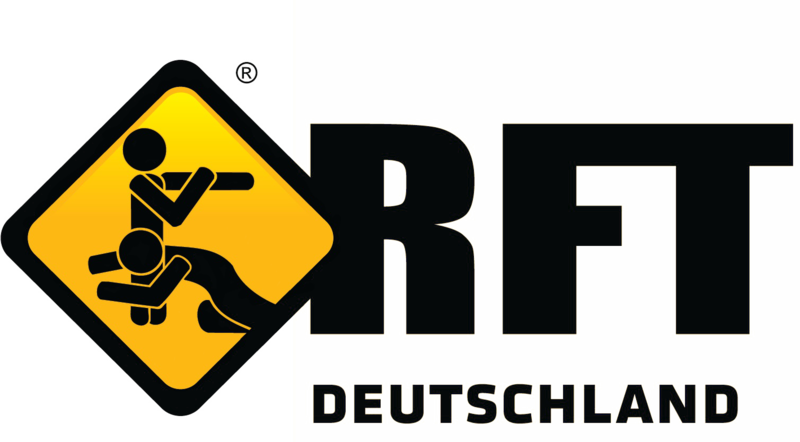 The new Danish Team decided to join the already established Luta Livre program of RFT Deutschland, becoming an official RFT Team under the guidance and supervision of Head coach Nico Welko together with assistance coach Julian Hoffmann and carrying the official name of "RFT Team Denmark", thus being the very first official Luta Livre Team on Danish soil. The RFT Team Denmark is located in the city of Horsens in the central Denmark Region. The Region is surrounded by typical moraine landscape, with low hills and valleys created by glaciers during the last ice ages. 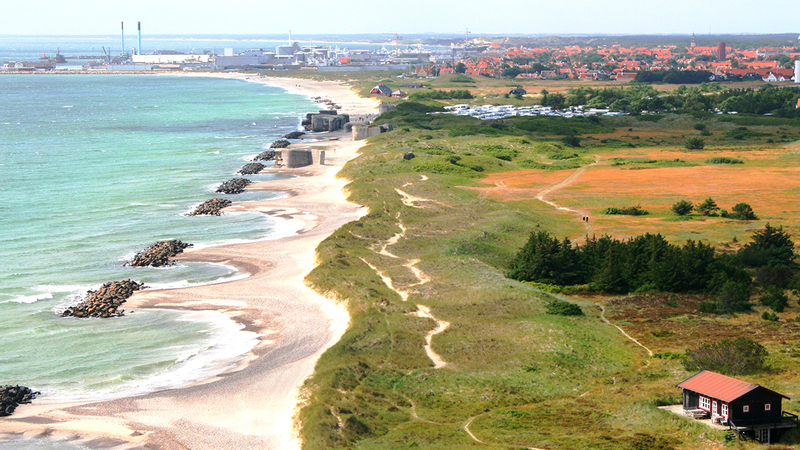 The city of Horsens is approximately 200 Km from the capital Copenhagen. 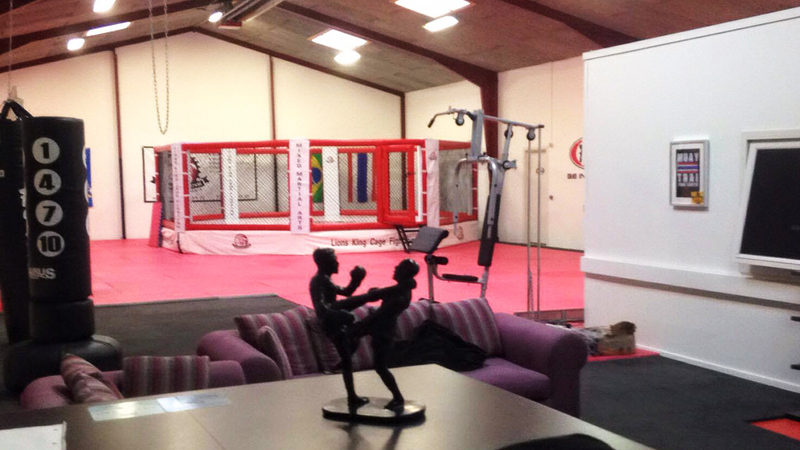 RFT Team Denmark is an official national base and delivers its activities in the premises of Lions Fight Gym. The gym features modern facilities like a 7m octagon, 200 sq m of mat area, heavy punching bags, modern sanitarian devices and shower rooms, a cozy social area with sofas, bar, tv and video game console, excellent to spend relaxed hours. The responsible trainer of RFT Team Denmark, Mirza Begovic states "I am a muay thai trainer and fighter, but I also train and teach BJJ for a while now. On an open mat I met Julian, we trained together and I was amazed of his grappling skills; he told me he is a Luta Livre instructor and Luta Livre blue belt under Nico Welko; I was very interested. However, he told me more about Luta Livre and the projects of the Welko Academy so I made contact. Immediately after the first contact we organized a 7 days-training with 8 to 10 hours of Luta Livre training per day to complete the first part of an instructor training program here in Denmark. It was pretty exhausting but I have to admit that the trainer program has exceeded even my highest expectations. Nico is a very dedicated trainer and open minded. I loved the way he teaches, the way he explains the techniques and the details are just mind-blowing. Everything was easy to understand and made sense" Further he continues "I am excited about learning much more and also to travel together with the guys to Rio de Janeiro next time. I am looking forward to actively help with the development of Luta Livre in Denmark as it is a beautiful style of grappling." Nico Welko, responsible of RFT Luta Livre in Europe and founder of the Welko Academy projects tells "To date, and of course besides the successful impact of the Welko Academy in Germany and other countries within its projects, we were able to introduce and constantly support the development of the style of Luta Livre in countries such as Paraguay, Australia, Hungary and now in Denmark. We are happy to have reached Denmark with Mirza on board. He has a great personality, he is a true martial artist, in mind, body and spirit. He has an outstanding attitude towards learning properly and teaching accurately, and all that together are exactly the qualities we always look for in trainers from our lineage in order to deliver exemplary work." Further he commented "I am pleased and I feel proud of being able to count on the support of our well qualified instructors helping me with the expansion and responsible development of new Teams, as in the case of RFT Team Denmark now, and Julian Hoffmann is in my eyes one of our instructors ready to perform supporting and specific tasks competently." The Luta Livre classes under the guidance of instructor Mirza Begovic are on tuesdays from 17.00 to 19.00 and on thursdays from 17.00 to 18.30 in the premisses of Lions Figh Gym.